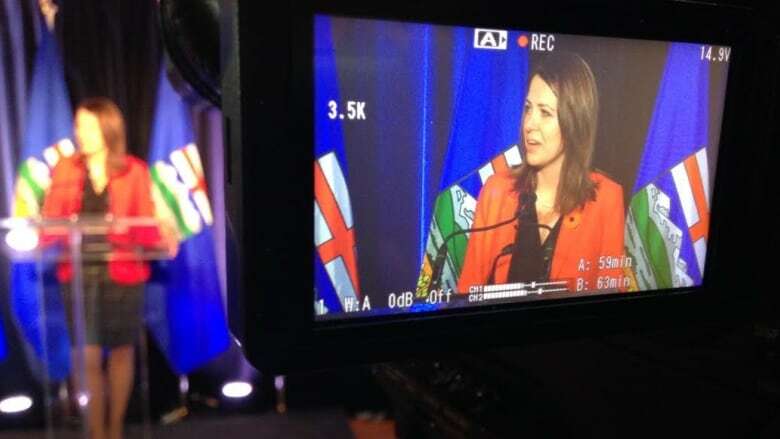 Wildrose MLAs unanimously passed a resolution at a caucus meeting Sunday asking for party leader Danielle Smith to withdraw her request for a leadership review. Smith asked for a leadership review on Oct. 28 after the Progressive Conservative party swept four recent byelections, despite suggestions that voters were tired of the party and could turn to the Wildrose. The Wildrose Party came in third in two of the byelections. The resolution was brought forward by Airdrie MLA and opposition house leader Rob Anderson. The review was supposed be brought up at the upcoming Wildrose AGM, but will now be put before the party executive.